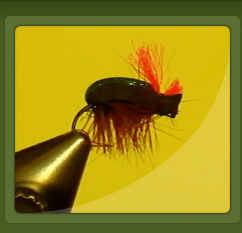 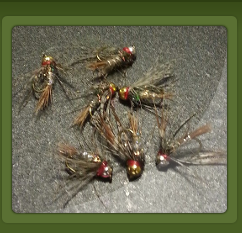 If you are looking for flies tied by someone who fishes Southeast Minnesota, then look no further. 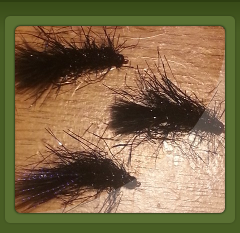 I tie just about anything and everything and will guide you to purchasing flies that will increase your chances of catching trout when you are out on area streams. 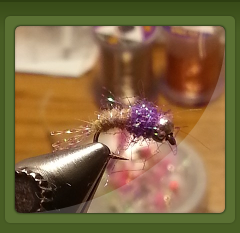 Contact me, and let me know what you're looking for: ontheflyguiding@gmail.com Check out a few examples below.